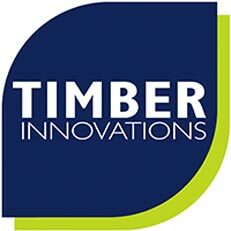 Timber Innovations are specialist Timber Frame manufacturers based in the West Midlands, providing the design, manufacture and installation of Timber Frame, SIPs and Oak Frame dwellings nationwide. Our expertise also extends to roof trusses/panels and engineered floors. All dwellings are constructed using high performance and thermally efficient materials. Units 18/19, Monkspath Business Park, B90 4NZ.